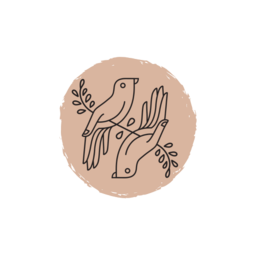 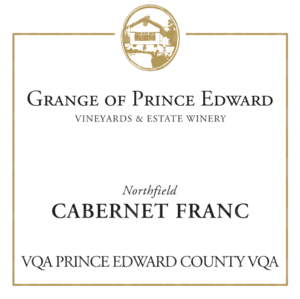 The Grange is a family run farm focussed solely on estate production. 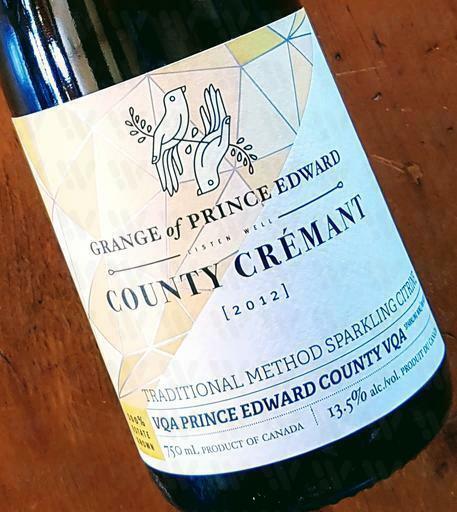 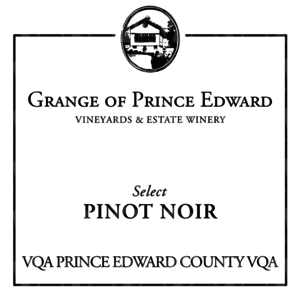 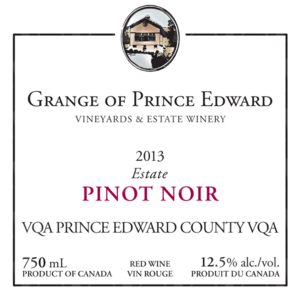 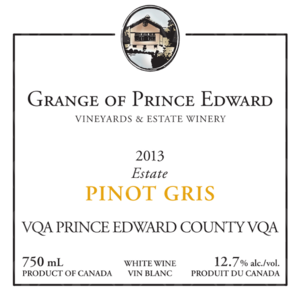 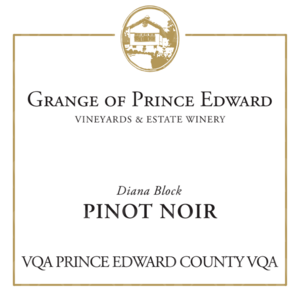 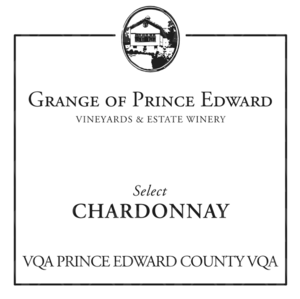 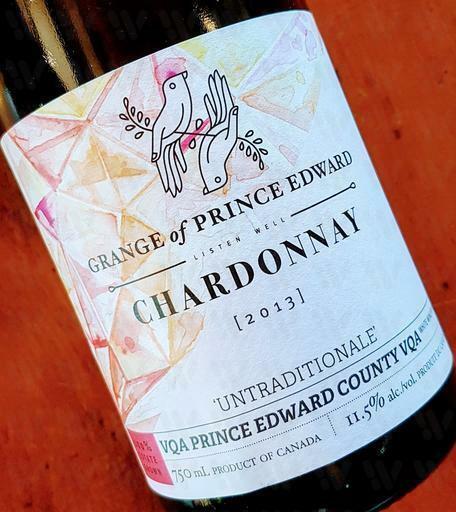 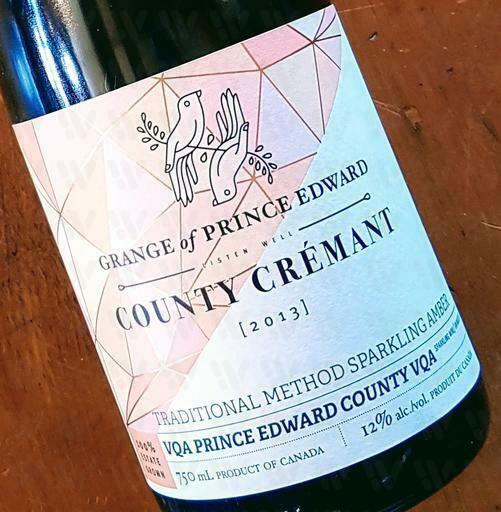 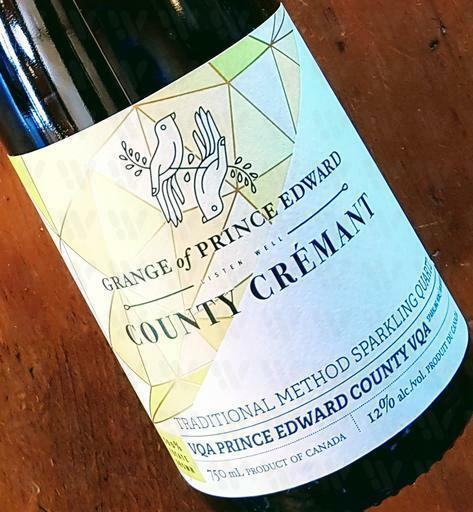 Prince Edward County soils with their calcium limestone base and The Grange’s inland location with its elevated heat units make it unparalleled for producing exceptional terroire driven wines. 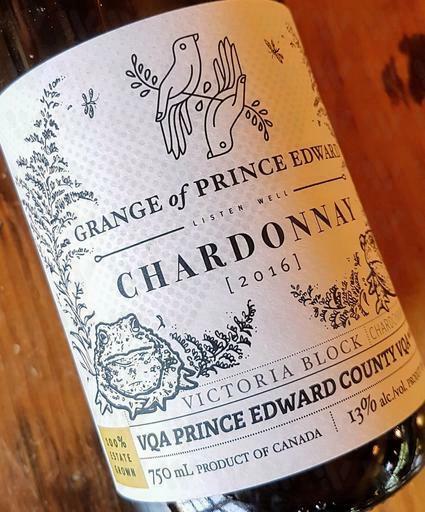 Caroline Granger and her daughter Maggie believe it is their passion for agriculture and their respect for nature that drives the exceptional quality of their wines. Tours are available upon reservation. Picnics and light fare offered.